TOCA – Debut Album Now in Stores! 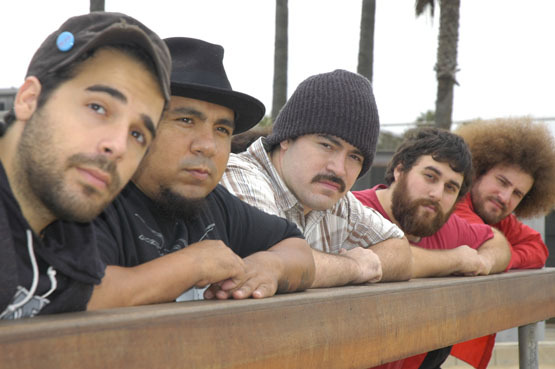 TOCA are Xololanxinxo (vocalist), Ceschi Ramos (the band’s musical mastermind), David Ramos (drummer, vocalist), Tommy Valencia (vocalist, multi-instrumentalist), Danny Levin (horns) and Max Heath (piano). Album features guests Pigeon John, Busdriver, Aceyalone, 2 Mex, and more.